We are Naruto Kurumaebi. Our CEO, Seiji Inui and 10 college students part-time-job employees harvest Kurumaebi　(shrimp) in a pond right next to our company. 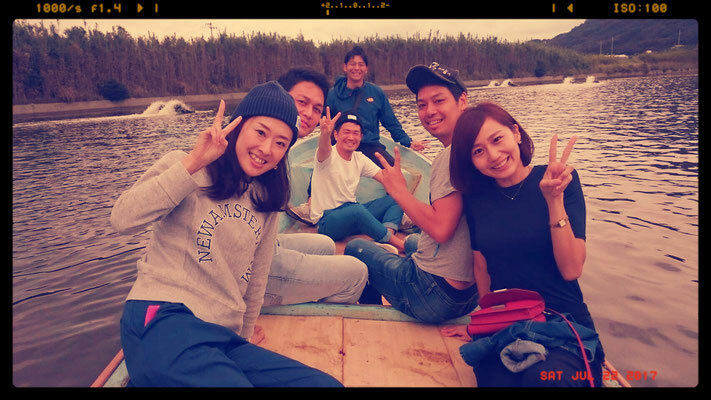 We devote ourselves to our community to harvest tasty shrimps and spread locally harvested food all over Japan. Our shrimps are GMO-free and non-artificial. You can enjoy authentic taste of Naruto food. We have a shrimp tour which you can catch and eat them! 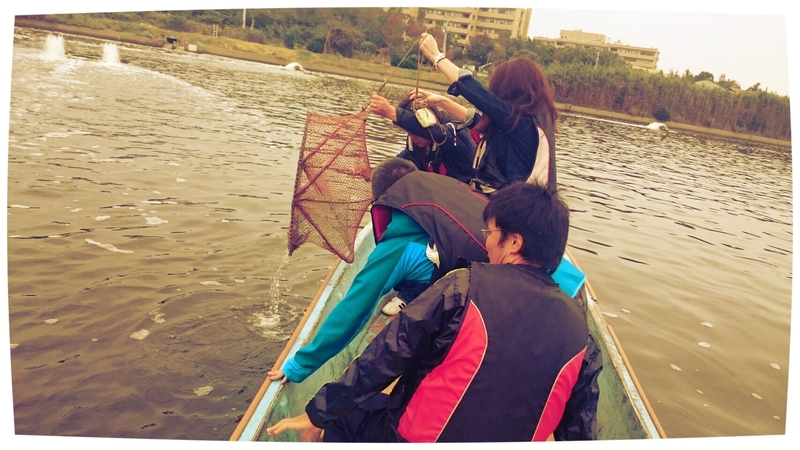 Our CEO will explain how shrimps are harvested and give a little talk about history of NARUTO KURUMAEBI. Tour video is here!!! If you are interested in Naruto Kurumaebi, feel free to contact me! I will accompany with you as a translator.